Finding a school in Europe that actually includes housing is rare, and this is the first European school I’ve come across that includes a car for foreign teachers! My friend Greta has been talking up Romania for years and I would love to work at this school! Non-profit, US accredited, IB World School (PYP, MYP, DP). Their website says the student to staff ratio is just over 7:1! Incredible! The school tech page mentions the magic words, “Smartboards” which can be found in, “most classrooms”. There are also mobile laptop carts, mounted projectors, and a centralized computer lab. Their website says that there is a retirement plan but the percentage contributed is not noted. All of the normal benefits are in place (including housing which is not always included in other European countries!). I was most excited to see that one car is provided per household! I have a friend that loves Romania, but I have never been there myself. I am going to just barely miss it on my grand European Backpacking trip, but if I ever return to Europe again I hope to visit at least Bucharest. 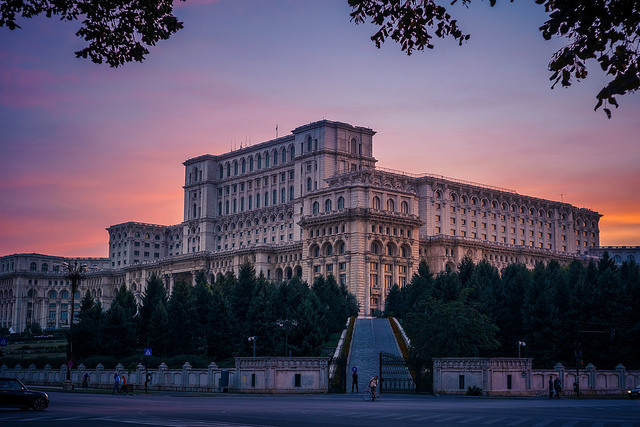 Apparently Bucharest has the world’s second largest building (their Parliament building is only smaller than the Pentagon). I’m not sure where I heard it, but one place called Bucharest “Little Paris”. This site lists 3 nights of salsa dancing per week in Bucharest! I also see several listings for Cuban salsa (or Rueda de Casino) which is my favorite! I have to admit that vodka and potatoes were the first things that came to mind, but I did a little more research and found other items as well! According to In Your Pocket Romanian food also consists of stuffed cabbage leaves, pork, and fries. On the coast you can find mussels and fried anchovies. Please comment! 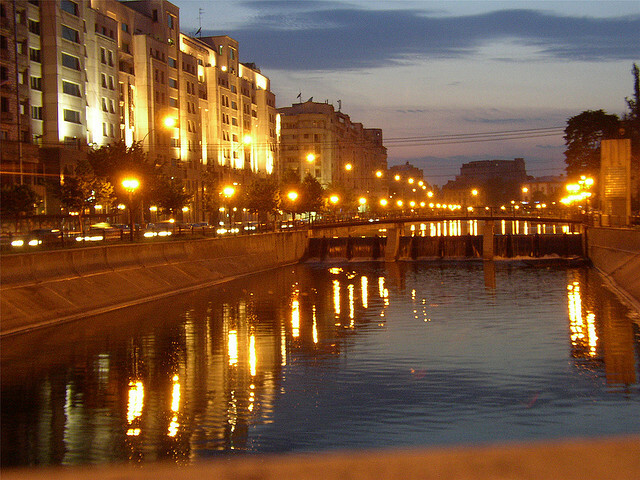 Have you been to Bucharest? Would you want to work there? Have you or someone you know worked at the American International School of Bucharest? Can you add any info to what I’ve listed above? ← What is Considered a Top Tier School?